1.Touch screen exterior fashion similar to iPhone. 2.3 kind of unlocking way: APP, Code & Mechanical key. 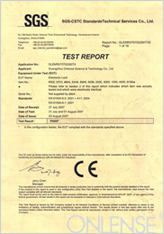 3.Ideal application for home,apartment,office,rental house etc. 1.Voice-guided programming instruction makes operation much easier. 2.Quick response and precise recognition. It can unlock promptly to avoid long waiting. 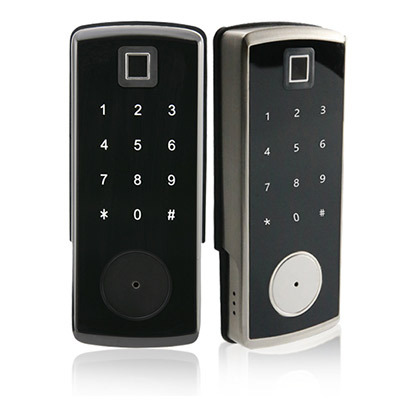 3.Automatic lock to prevent hassle of repeated locking, no matter when you are at home or outside. Add:3rd Floor,No.5,Xibaheng Road,Chenchong,Shawan Town,Panyu District,Guangzhou City,Guangdong Province,China. 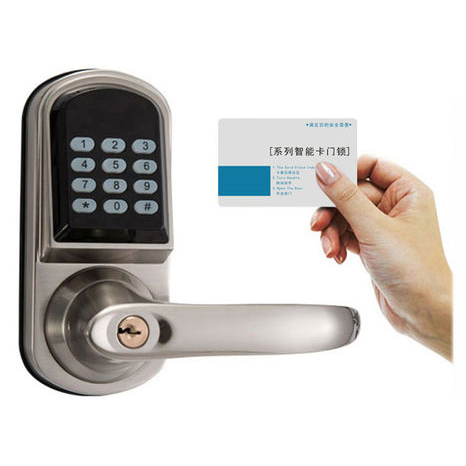 How to choose a “good lock” for yourself? How to judge the electric lock? 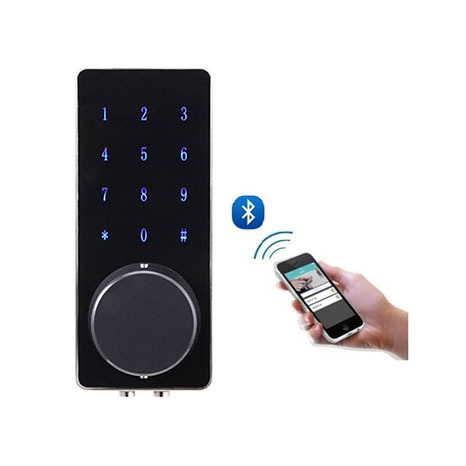 How to get the good electronic door lock? 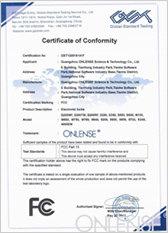 【Company Advantage】Guangzhou Onlense & Science Technology Co.,Ltd was established in 2001, with security products of high technology and fashinable design . 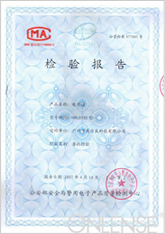 Company brand has been registered more than 15 years. 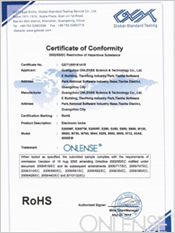 Copyright: Guangzhou ONLENSE Science & Technology Co.Ltd.